Find out more about who we are and how it all began. 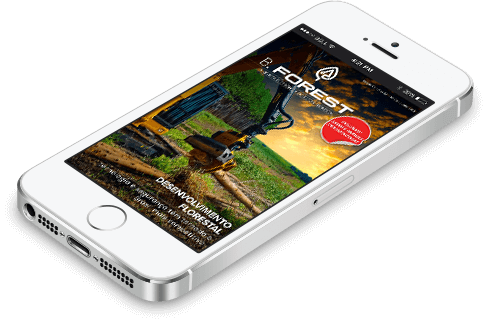 The B.Forest electronic magazine is signed by professionals that, aside from technical knowledge, have in their essence a passion for the forestry sector. We listen to the market with every issue, and that’s why we’ve gathered renowned forestry professionals to be a part of our Technical Board. “B” stands for “Be” and “Business”, representing Being the forest and doing Business with the forest. That is what we wish for. To present the sector in an innovative way, bringing you information with relevant content going beyond the trivial. Every month, our reader finds special articles on technologies applied to forestry production. Through the interface the user has contact with the main discussions in the market and they may also find out about opportunities in the timber business world. Above all, we wish to create instant proximity, to connect to the market and its professionals. 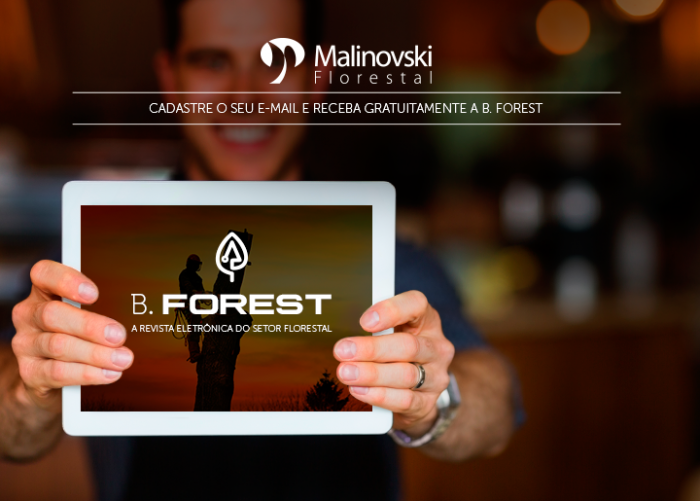 Welcome to B.Forest, a new concept in forestry media.